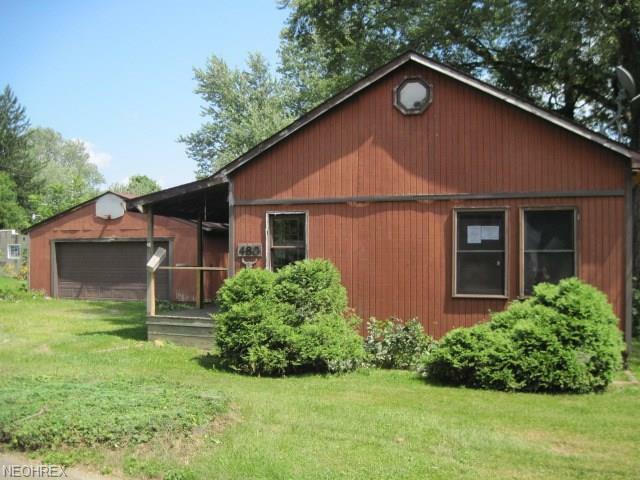 This 1 bedroom home has a 2 car detached garage and a partially fenced in back yard. This property is Sold As Is Condition. Hud case #412-386430. FHA Financing : IU (Uninsurable) - PER APPRAISER, PROPERTY DOES NOT MEET FHA MINIMUM PROPERTY REQUIREMENTS. REPAIRS EXCEED $10, 000. . Please check hudhomestore for property condition report and disclosures.